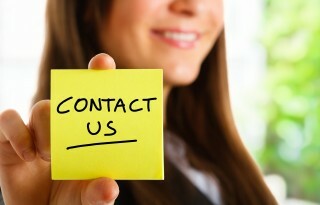 We at William Theakston want you to contact us and speak to us and ask us as many questions as you want! In today’s Estate Agency technology people don’t call anymore they text or email. We do not believe that text or email will help people really get what they want with regards property – the decision to buy, sell or rent a property will probably be one of the most important decisions you may ever make but like any other decision you will make in your life sometimes an expert should be there to help you. That is where we come in. Our aim is to be the people’s ‘First Choice’ for estate agency and letting in your area and knowing we will be delivering that first class customer service with professionalism, integrity, enthusiasm and confidence – what more could you want. Our motto is to do ‘everything’ properly – we were taught if you can’t do something properly don’t do it at all!